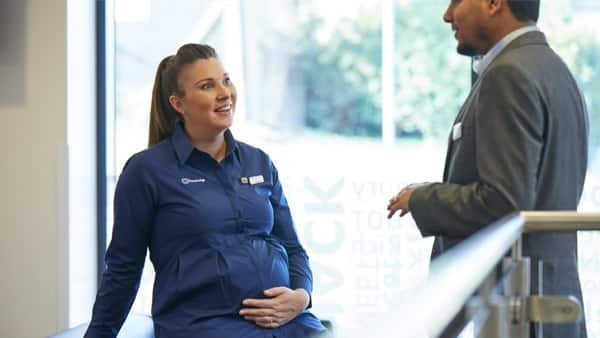 As an employee relations advisor you’ll be part of our ER team, providing an ER advisory, case management and proactive ER support service to a particular business area within Travelodge and support a wider remit as needed. You’ll help develop and sustain a culture of line management ownership with regards to people management, facilitating a pragmatic and human approach to ER, whilst adopting and influencing a ‘Fix it Fast’ principle. You’ll be responsible for driving and supporting the timely conclusion of both low and high complex ER matters (including ACAS / ET matters). Support the completion of equal pay audits, periodical people dashboards, board level reporting and external reporting (such as equality data reporting, gender pay gap reporting and annual legislative statements. To succeed in the role you’ll be able to display your interest in complex/ volume ER along with a good scope of ER case management experience. Knowledge of ACAS early conciliation and Employment Tribunal procedures would be desirable. You’ll enjoy working in a central HR support setting where you’ll also get opportunities to deliver training and support in the field (20-40%) of the time. You’ll be at your best working in a fast paced environment whilst delivering high quality outcomes and ensuring attention to detail. Able to work autonomously, yet effectively collaborate as part of a wider ER team. Flexible to travel and/or stay away overnight in the UK in order to conduct support visits, training, employment tribunals and supporting line managers with complex cases. At Travelodge, we are warm, straightforward and optimistic. We have a big footprint in the UK, but still a small company feel and you can expect quality and value to be built in to everything we do. You’ll have the support of a close network of colleagues and managers, and every day is different here! We want you to bring your personality to work and we love our diversity. It’s not just our customers we want to wake up with a smile on their face. As well as a competitive salary, being part of our hotel support centre means great holiday entitlements, pension contribution deals, being part of our bonus scheme, and a Thanks Card giving generous room and food discounts as well as friends and family rates. We want you to develop further with us at Travelodge and we’ll provide you a development plan to help you reach your goals. You can expect to have a full induction and training relevant to your role. We advertise all our vacancies internally, so you’ll have the opportunity to really develop your career with Travelodge.